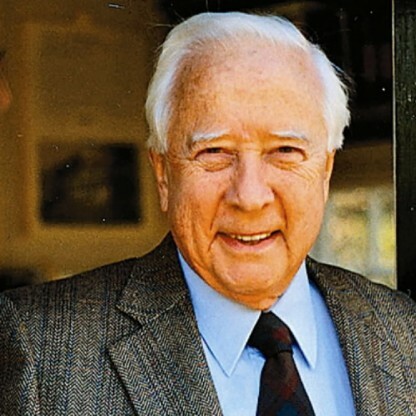 David McCullough was bornon July 07, 1933 in Pittsburgh, Pennsylvania, U.S., United States, is Author, Historian. 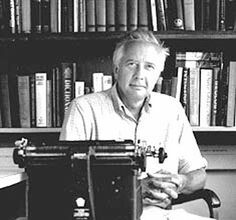 David Gaub McCullough, known as the ‘master of the art of narrative history’, is an American writer, narrator, historian and lecturer. For his matchless historical writing he has won prestigious awards like the Pulitzer Prize and the National Book Award. His contribution to the field of American history, whether about the Johnstown Flood or the creation of Panama Canal or on the life of Theodore Roosevelt or on the contributions of the second President of America John Adams, has been bigger than any other historical writer, which is why he is the receiver of America’s highest civilian award, namely, the Presidential Medal of Freedom. Many of McCullough’s writings have been adapted into television movies or miniseries by HBO, like, ‘Truman’, ‘John Adams’, etc. 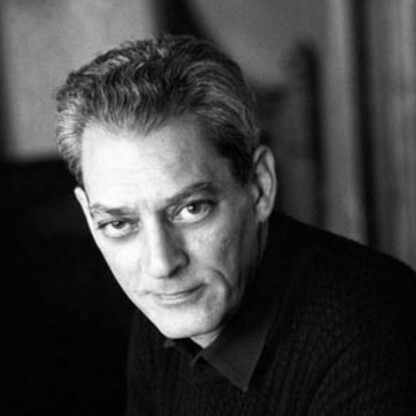 Because of his impeccable knowledge of American history and hold over his narrative skills, he has narrated many documentaries and had been a host on the ‘American Experience’ for over 12 years. 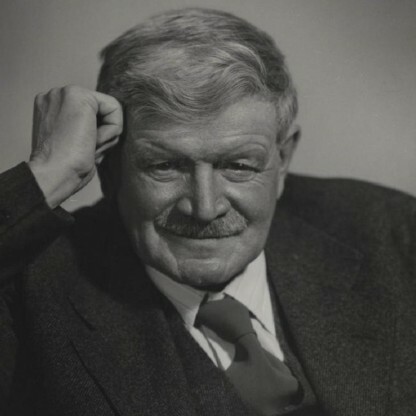 What started for him as a literary interest at Yale was soon converted into a love for research and a passion to spread the details of American history all over the world, bound together with his literary and writing skills. To me history ought to be a source of pleasure. It isn&apos;t just part of our civic responsibility. To me it&apos;s an enlargement of the experience of being alive, just the way literature or art or music is. 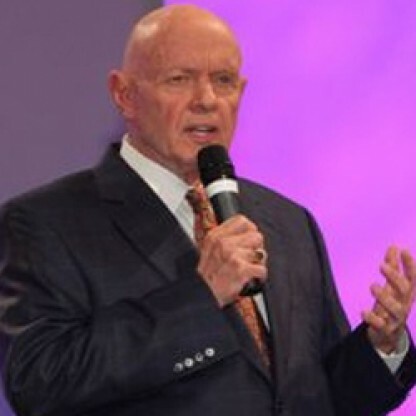 McCullough has received numerous awards, including the Presidential Medal of Freedom in December 2006, the highest civilian award that a United States citizen can receive. In 1995 the National Book Foundation conferred its lifetime Medal for Distinguished Contribution to American Letters. McCullough has been awarded more than 40 honorary degrees, including one from the Eastern Nazarene College in John Adams&apos; hometown of Quincy, Massachusetts. McCullough has received two Pulitzer Prizes, two National Book Awards, two Francis Parkman Prizes, the Los Angeles Times Book Award, New York Public Library&apos;s Literary Lion Award, and the St. Louis Literary Award from the Saint Louis University Library Associates, among others. McCullough was chosen to deliver the first annual John Hersey Lecture at Yale University on March 22, 1993. 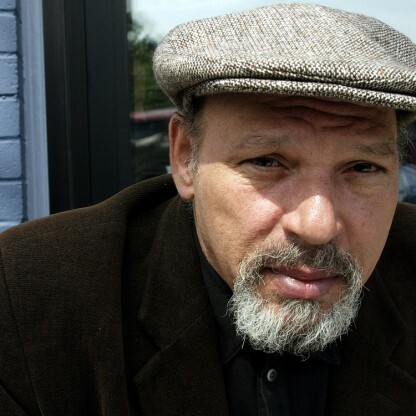 He is a member of the John Simon Guggenheim Fellowship and the Academy of Achievement. In 2003, the National Endowment for the Humanities selected McCullough for the Jefferson Lecture, the U.S. federal government&apos;s highest honor for achievement in the humanities. McCullough&apos;s lecture was entitled "The Course of Human Events". In 1995, McCullough received the Peggy V. Helmerich Distinguished Author Award. The Helmerich Award is presented annually by the Tulsa Library Trust. McCullough has been called a "master of the art of narrative history." The New York Times critic John Leonard wrote that McCullough was "incapable of writing a page of bad prose." His works have been published in ten languages, over nine million copies have been printed, and all of his books are still in print. In December, 2012, Allegheny County, Pennsylvania announced that it would rename the 16th Street Bridge in Pittsburgh in honor of McCullough. In a ceremony at Maxwell Air Force Base, Alabama, on November 16, 2015, the Air University of the United States Air Force awarded McCullough an honorary Doctorate of Humane Letters degree. He was also made an honorary member of Phi Beta Kappa at Yale University in 2015. In May 2016, McCullough received the United States Capitol Historical Society&apos;s Freedom Award. It was presented in the National Statuary Hall May 11. In September 2016, McCullough received the Gerry Lenfest Spirit of the American Revolution Award from the Museum of the American Revolution. 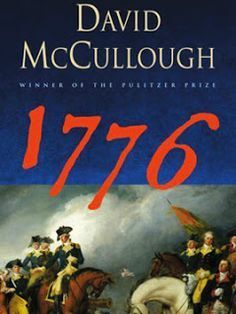 McCullough considered writing a sequel to 1776. However, he signed a contract with Simon & Schuster to do a work about Americans in Paris between 1830 and 1900, The Greater Journey, which was published in 2011. The book covers 19th-century Americans, including Mark Twain and Samuel Morse, who migrated to Paris and went on to achieve importance in culture or innovation. 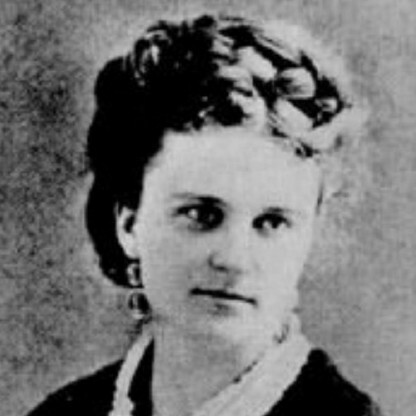 Other subjects include Benjamin Silliman, who had been Morse&apos;s science Teacher at Yale, Elihu Washburne, the American ambassador to France during the Franco-Prussian War, and Elizabeth Blackwell, the first female Doctor in the United States. In 1951, McCullough began attending Yale University. He said that it was a "privilege" to study English at Yale because of faculty members such as John O&apos;Hara, John Hersey, Robert Penn Warren, and Brendan Gill. McCullough occasionally ate lunch with the Pulitzer Prize-winning Novelist and Playwright Thornton Wilder. Wilder, says McCullough, taught him that a competent Writer maintains "an air of freedom" in the storyline, so that a reader will not anticipate the outcome, even if the book is non-fiction. While at Yale, he became a member of Skull and Bones. He served apprenticeships at Time, Life, the United States Information Agency, and American Heritage, where he enjoyed research. "Once I discovered the endless fascination of doing the research and of doing the writing, I knew I had found what I wanted to do in my life." 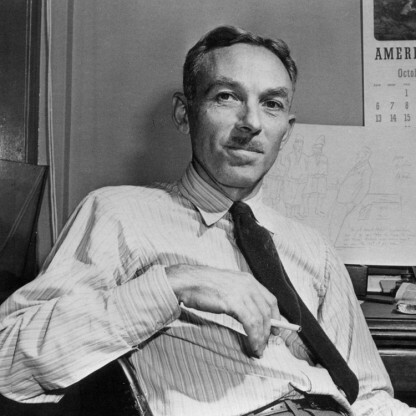 While attending Yale, McCullough studied Arts and earned his bachelor&apos;s degree in English, with the intention of becoming a fiction Writer or Playwright. He graduated with honors in English literature (1955). McCullough "had no anticipation that [he] was going to write history, but [he] stumbled upon a story that [he] thought was powerful, exciting, and very worth telling." 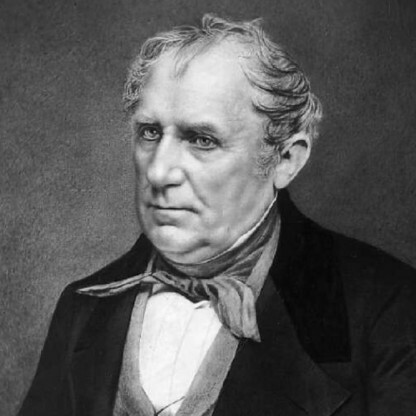 While working at American Heritage, McCullough wrote in his spare time for three years. The Johnstown Flood, a chronicle of one of the worst flood disasters in United States history, was published in 1968 to high praise by critics. John Leonard, of The New York Times, said of McCullough, "We have no better social Historian." 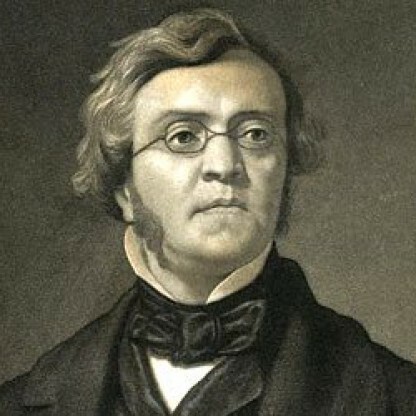 Despite rough financial times, he decided to become a full-time Writer, encouraged by his wife Rosalee. 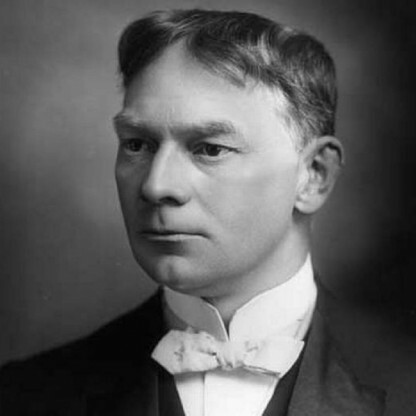 He also proposed, from a suggestion by his Editor, a work about the Panama Canal; both were accepted by the publisher. Critics hailed The Great Bridge (1972) as "the definitive book on the event." Five years later, The Path Between the Seas: The Creation of the Panama Canal was released, gaining McCullough widespread recognition. The book won the National Book Award in History, the Samuel Eliot Morison Award, the Francis Parkman Prize, and the Cornelius Ryan Award. Later in 1977, McCullough travelled to the White House to advise Jimmy Carter and the United States Senate on the Torrijos-Carter Treaties, which would give Panama control of the Canal. Carter later said that the treaties, which were agreed upon to hand over ownership of the Canal to Panama, would not have passed had it not been for the book. 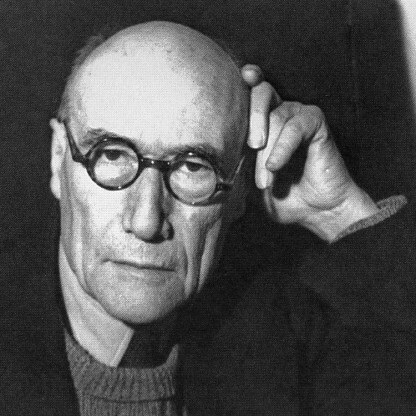 McCullough&apos;s fourth work was his first biography, reinforcing his belief that "history is the story of people". Released in 1981, Mornings on Horseback tells the story of seventeen years in the life of Theodore Roosevelt, the 26th President of the United States. The work ranged from 1869, when Roosevelt was ten years old, to 1886, and tells of a "life intensely lived." 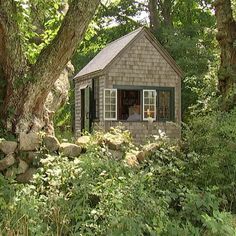 The book won McCullough&apos;s second National Book Award and his first Los Angeles Times Prize for Biography and New York Public Library Literary Lion Award. Next, he published Brave Companions, a collection of essays that "unfold seamlessly". Written over twenty years, the book includes essays about Louis Agassiz, Alexander von Humboldt, John and Washington Roebling, Harriet Beecher Stowe, Conrad Richter, and Frederic Remington. 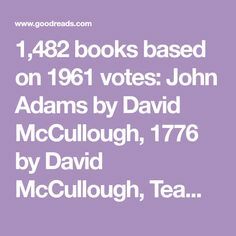 Working for the next seven years, McCullough published John Adams (2001), his third biography about a United States President. One of the fastest-selling non-fiction books in history, the book won McCullough&apos;s second Pulitzer Prize for "Best Biography or Autobiography." He started it as a book about the founding fathers and back-to-back Presidents John Adams and Thomas Jefferson; but dropped Jefferson to focus on Adams. HBO adapted John Adams as a seven-part miniseries by the same name. Premiering in 2008, it starred Paul Giamatti in the title role. 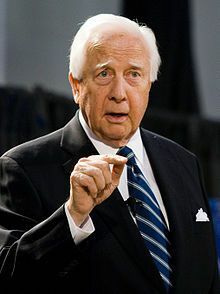 The DVD version of the miniseries includes the biopic, "David McCullough: Painting with Words." McCullough has narrated many television shows and documentaries throughout his career. In addition to narrating the 2003 film Seabiscuit, McCullough hosted PBS&apos;s American Experience from 1988 to 1999. McCullough has also narrated numerous documentaries directed by Ken Burns, including Emmy Award winning The Civil War, Academy Award nominated Brooklyn Bridge, The Statue of Liberty, and The Congress. He served as a guest narrator for The Most Wonderful Time of the Year, a Mormon Tabernacle Choir Christmas Concert Special that aired on PBS in 2010. 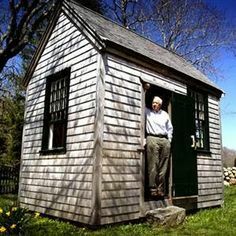 McCullough has also narrated some of his own audiobooks, including introductions for the anniversary edition of The Great Bridge and The Greater Journey and the entire audiobooks of 1776 and The Wright Brothers.